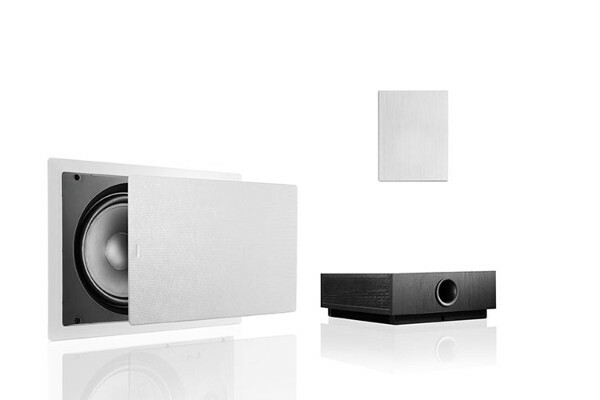 More depth for your home cinema system: Our active subwoofers lend low frequency signals the necessary power. 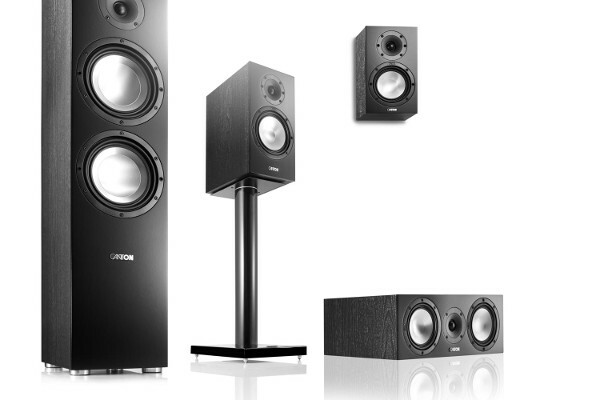 As a powerhouse of any home cinema system they convey the emotions of the film. 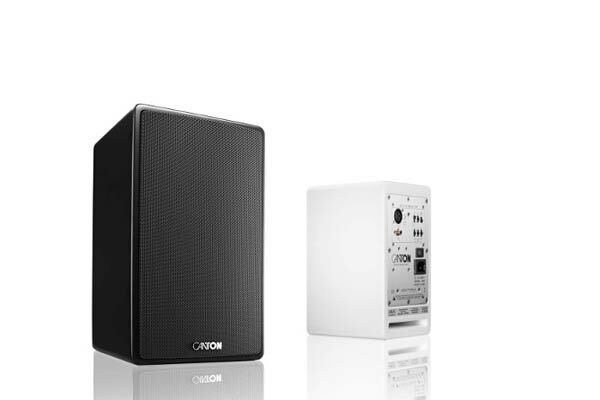 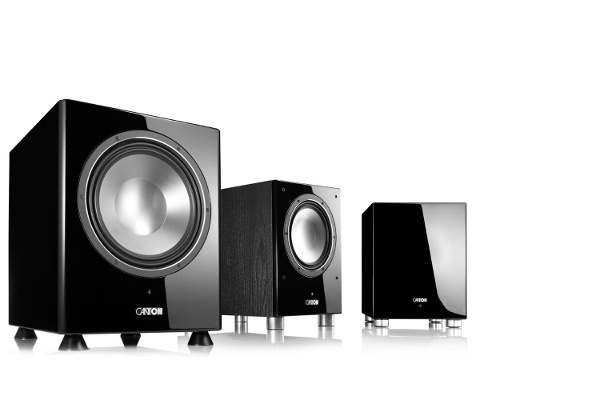 The compact and high performance subwoofers from Canton ensure a powerful bass foundation and are designed to fit with our HiFi series in terms of both sound and looks. 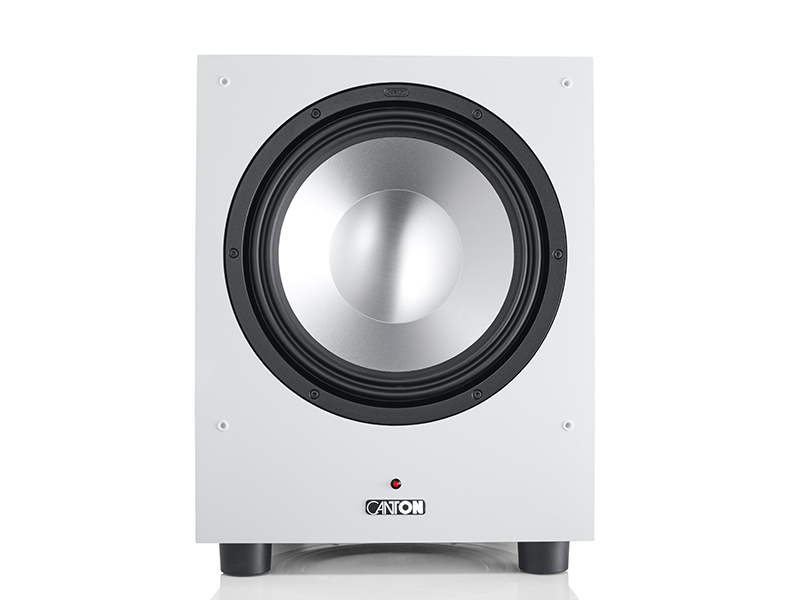 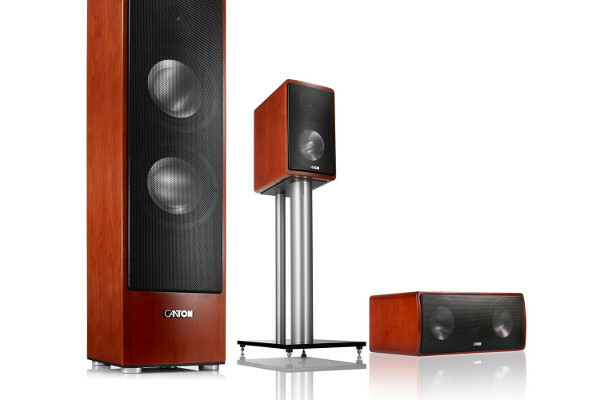 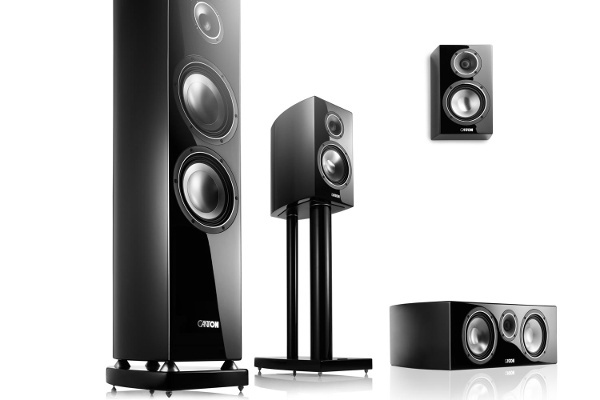 The active subwoofers from Canton follow the bass reflex principle. 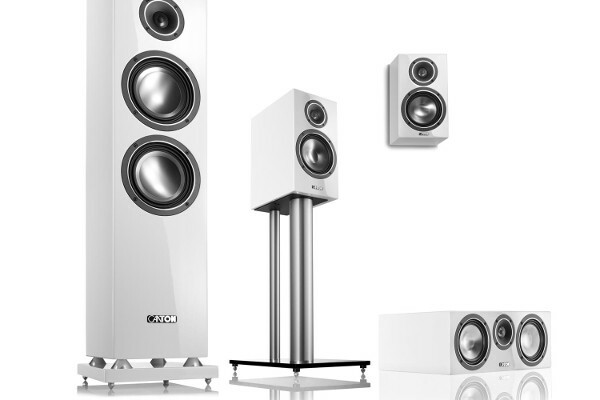 In order to guarantee a precise mechanical performance, all subwoofers are fitted with generous oscillation systems including the latest generation of wave surround technology. 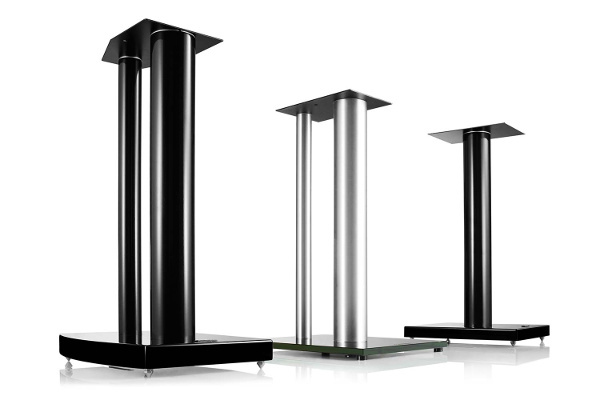 Depending on the model, the membranes are either made of aluminium with dual-compound construction or titanium. 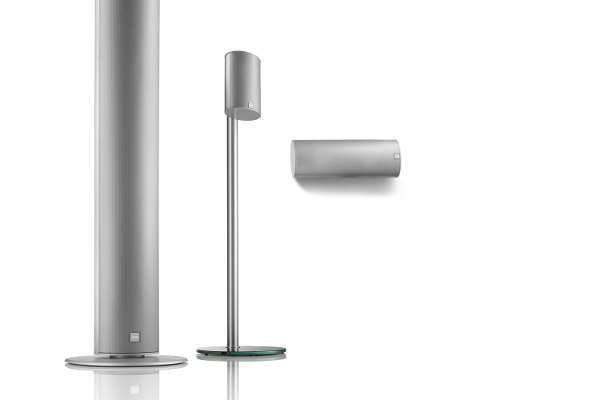 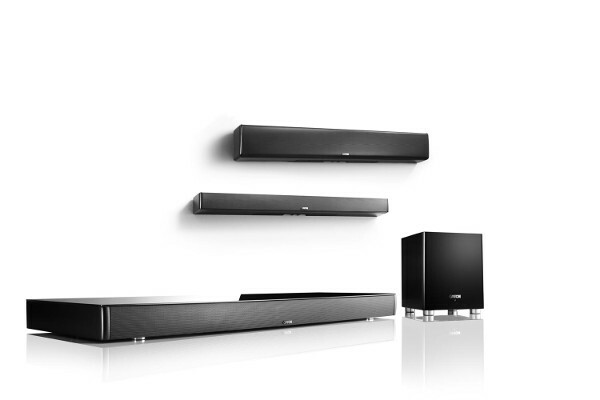 The larger models also have built-in room compensation technology, which allows you to adjust the subwoofer to suit the acoustics of your room and your personal listening habits. 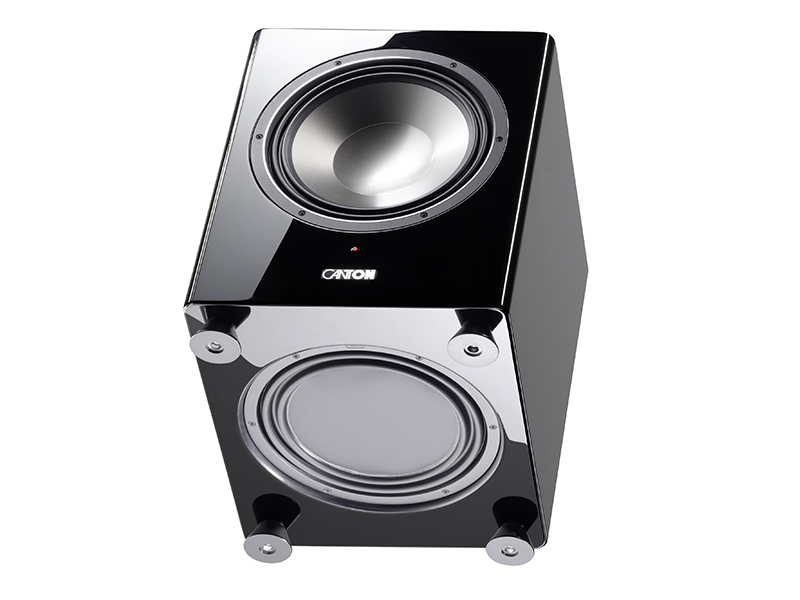 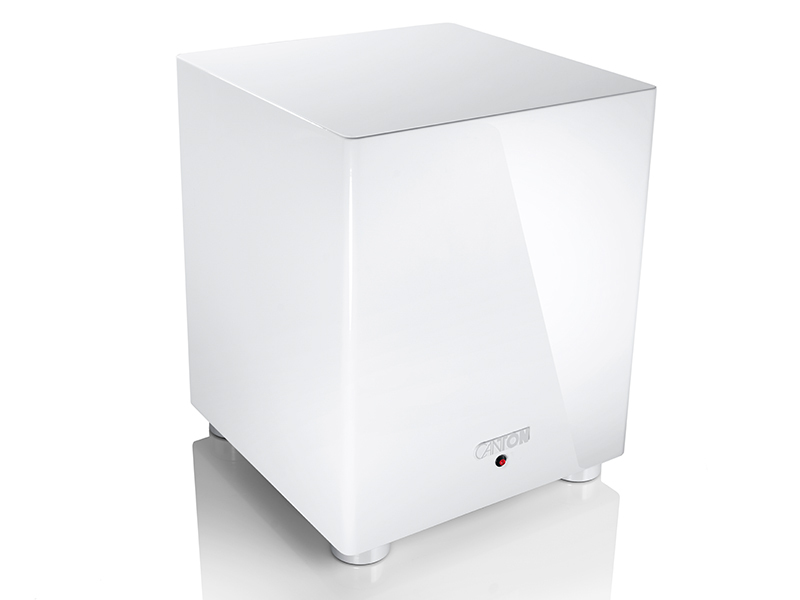 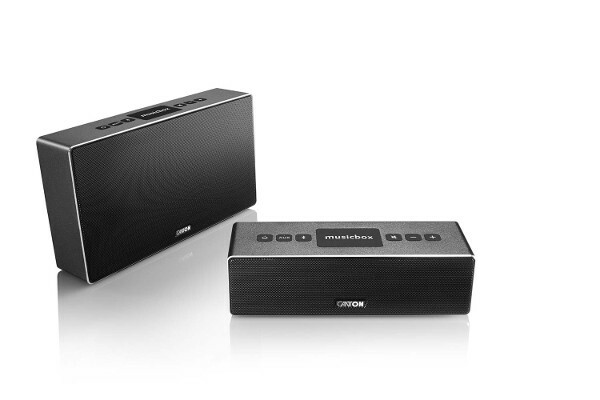 The subwoofers with their classic cube design have high performance amplifiers with high and low level inputs, which means that despite their compact dimensions they can provide a thrilling bass tone foundation. 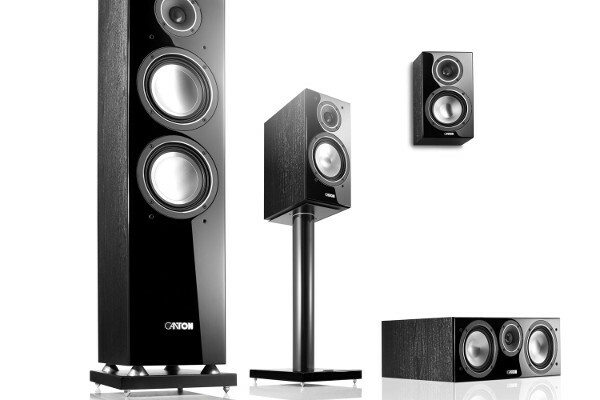 All Canton subwoofers follow the bass reflex principle. 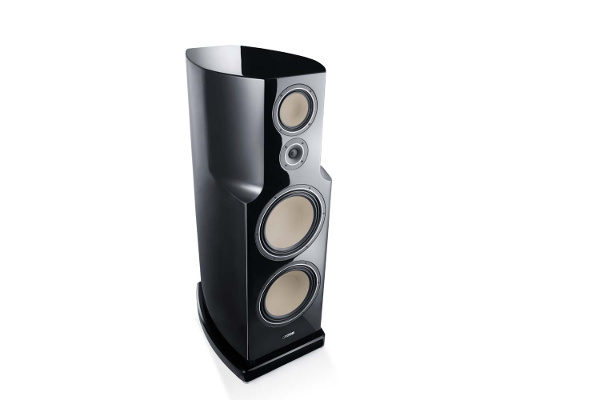 Select models have a down fire passive radiator instead of the usual bass reflex tube. 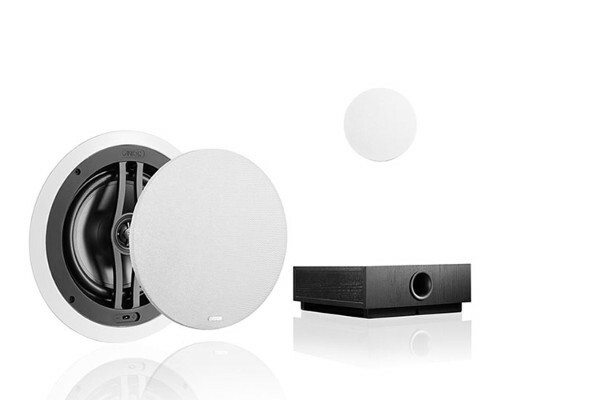 The multi-curved wave surround used in all subwoofers allows a far greater volume and reduces sound distortions. 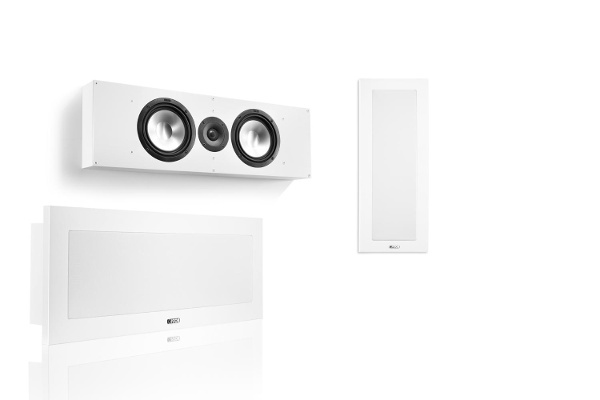 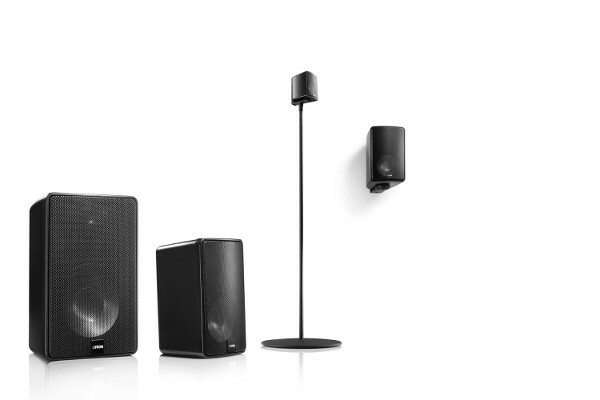 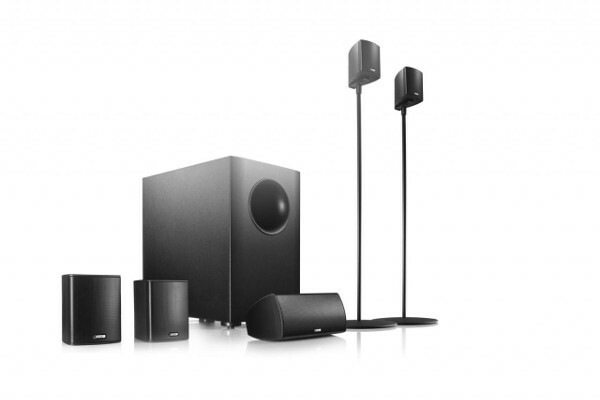 If you wish to extend an existing Canton HiFi system or configure a new system, you can select the subwoofer to suit the relevant series – and that way you will get a home cinema system that offers perfect harmony in sound and looks.